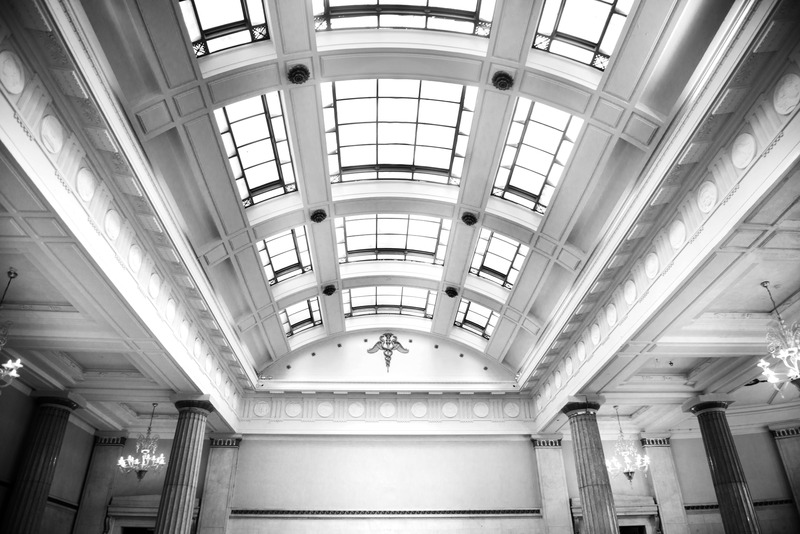 Situated in the heart of Cardiff Bay, a newly developed cosmopolitan peninsula in the south of the Welsh Capital, Portland House holds one of Cardiff’s best kept luxury secrets. 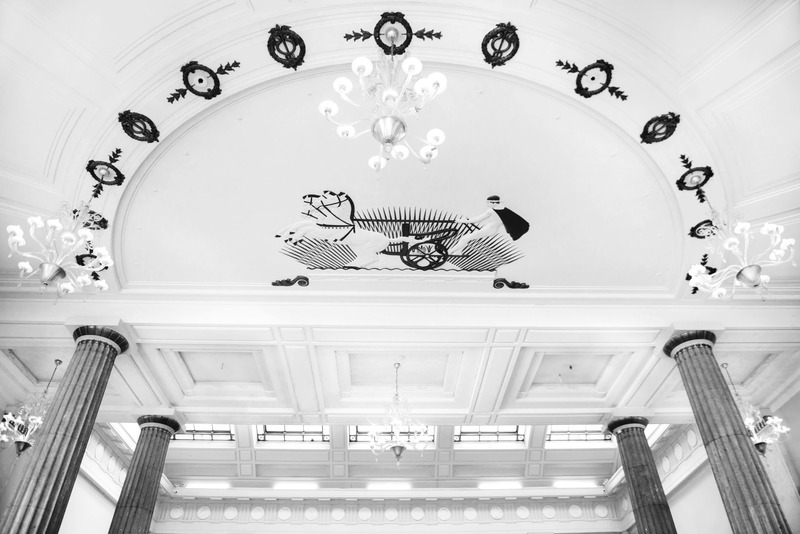 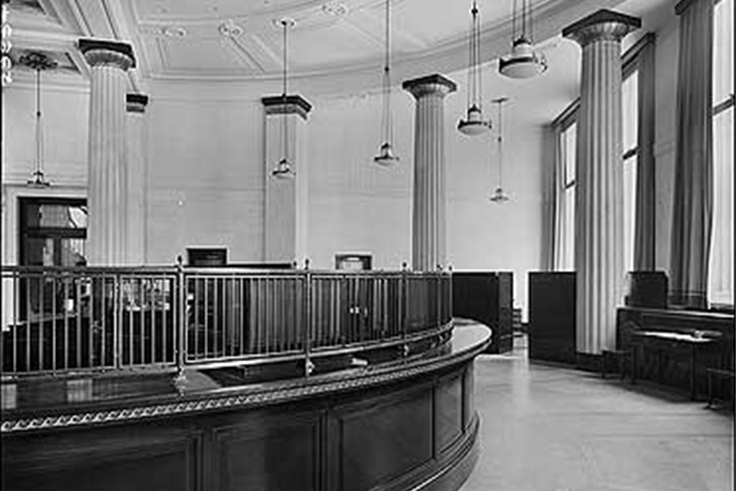 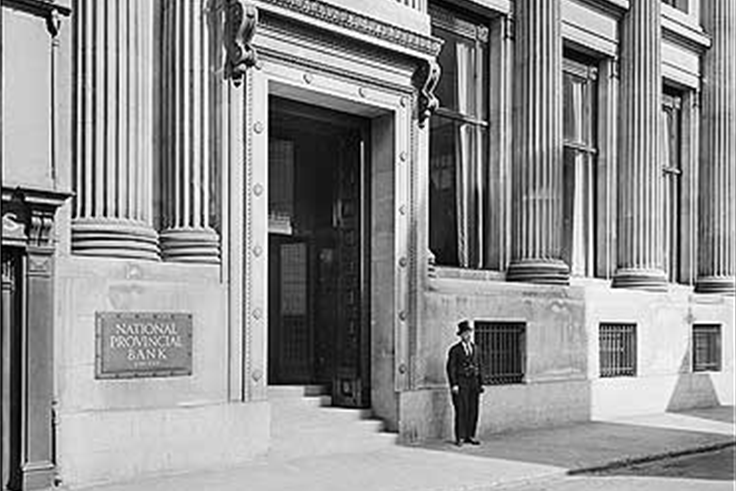 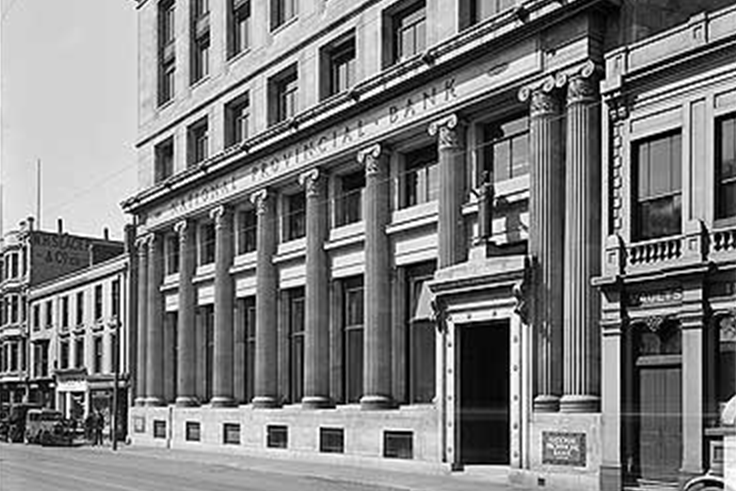 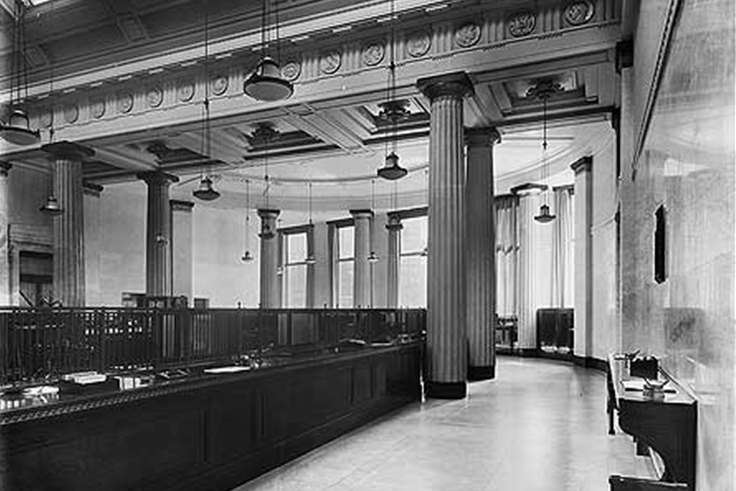 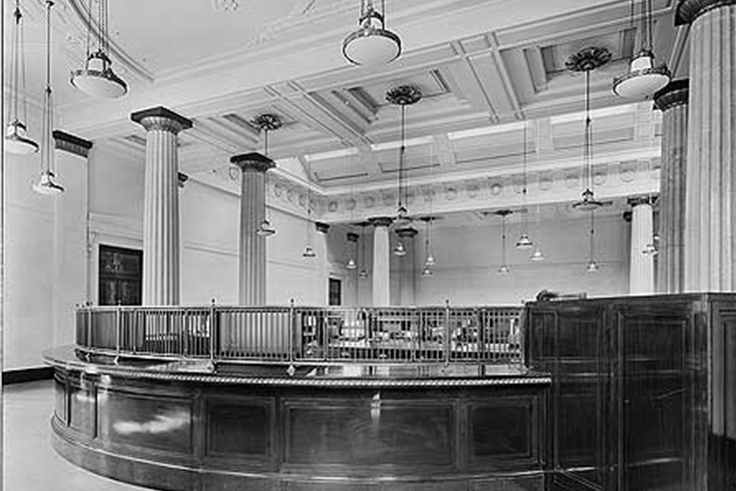 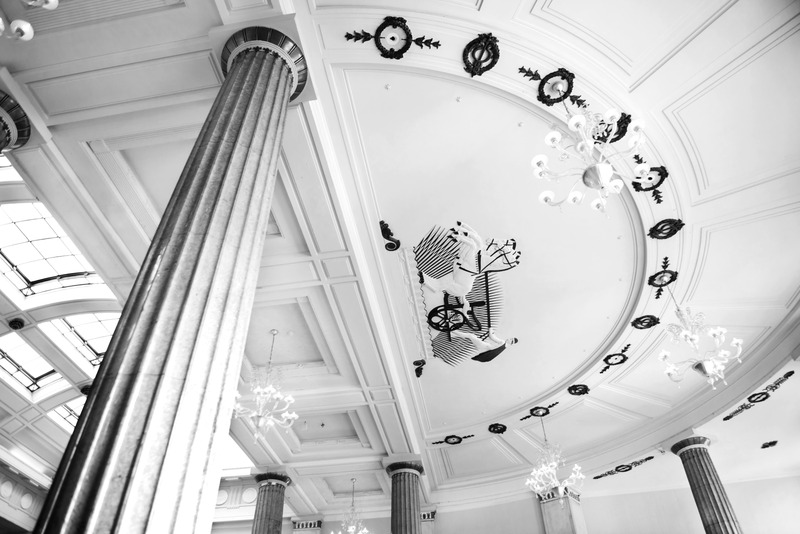 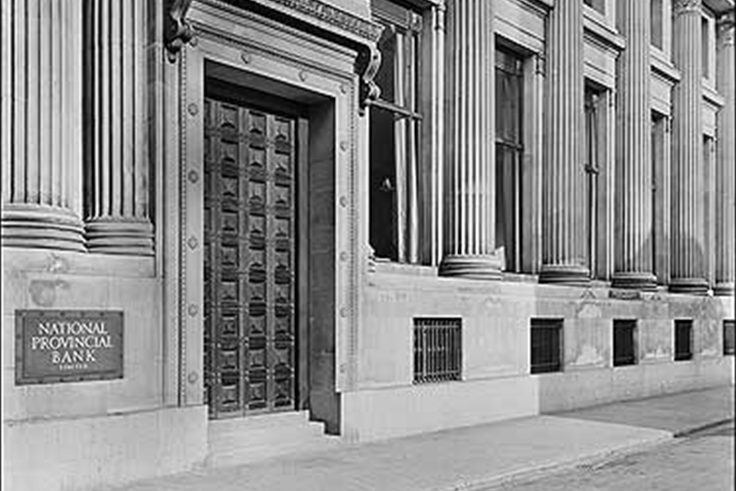 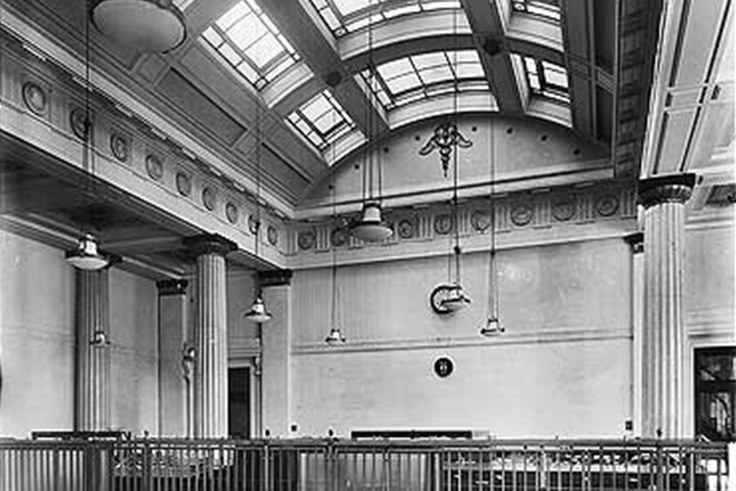 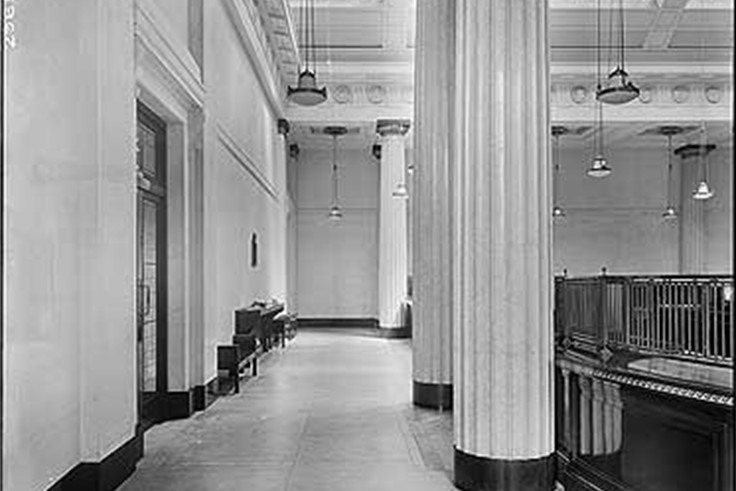 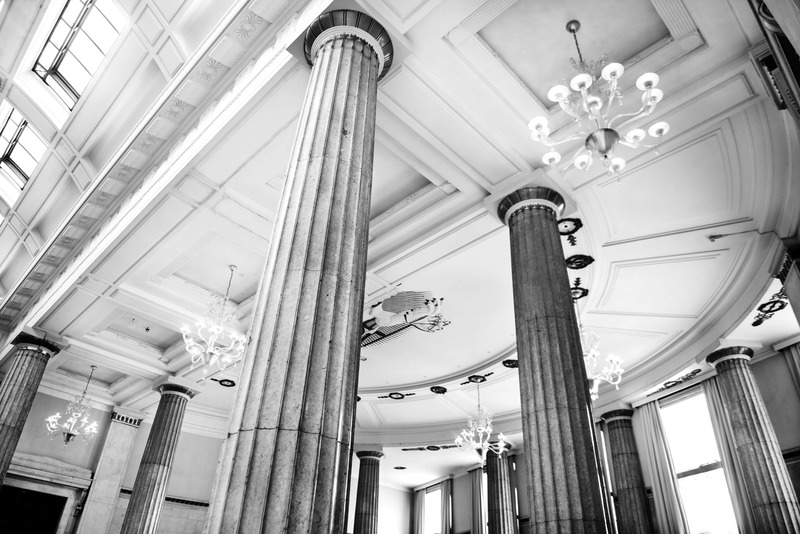 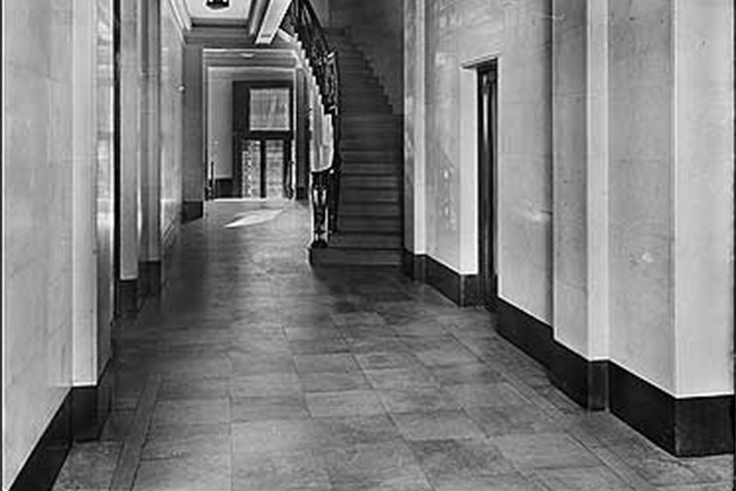 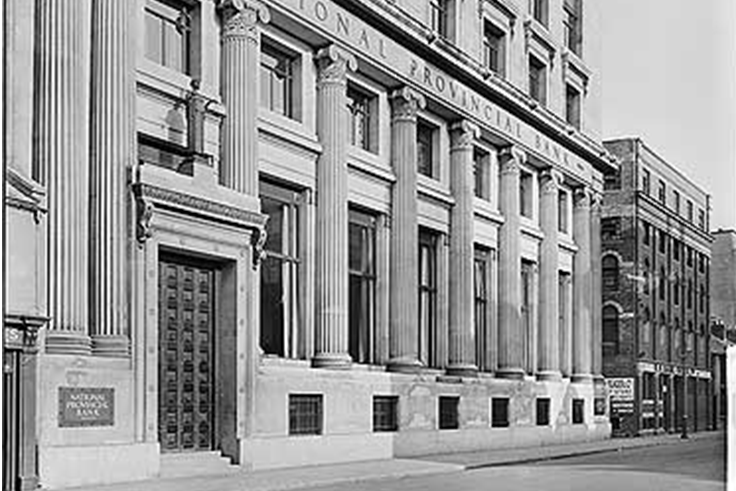 Formerly the old Natwest Bank, The Banking Hall has since been redeveloped and granted Grade II listed status, proudly boasting many of its original features including wonderfully ornate marble pillars, a large arched glass ceiling and 19th century inspired glass chandeliers. 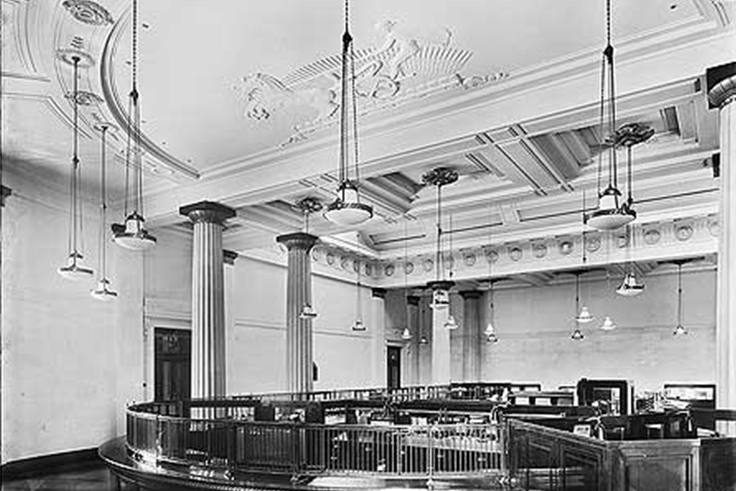 Portland House was built in 1926 by architects F.C.R Palmer & W.F.C Holden and labelled as “one of the finest buildings of its kind in South Wales.” The banking hall boasts an impressive Doric Frieze, based on designs found on ancient Greek coins in the British museum, whilst the exterior is populated by two bronze figures at both entrances.